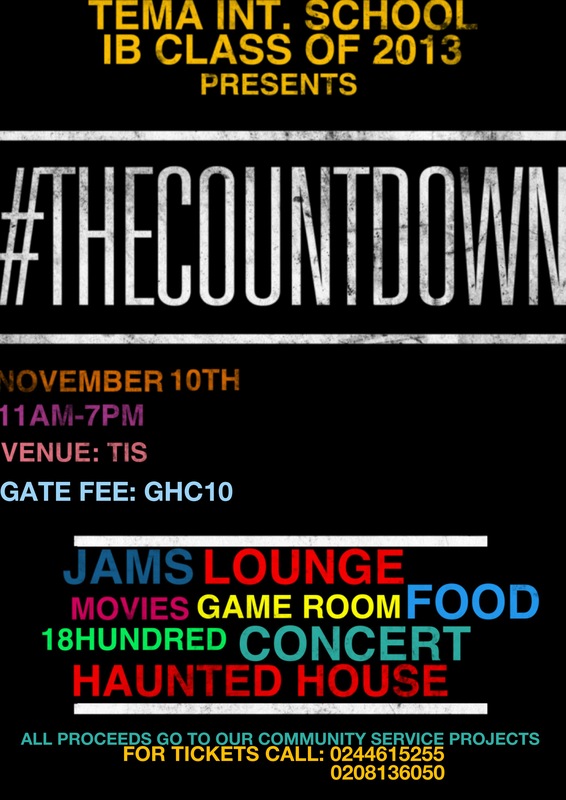 The Tema International School IB Class Of 2013 are organizing a funfair/fundraising event on the 10th of November. They are doing this to raise money to support a less privileged community in so many ways.Besides being one of the best IB schools in Ghana, we use our popularity for a good cause. We hope to share every moment of the funfair with you. Do you have funfairs in your school? How many persons came to the event? For what do you use the profit?